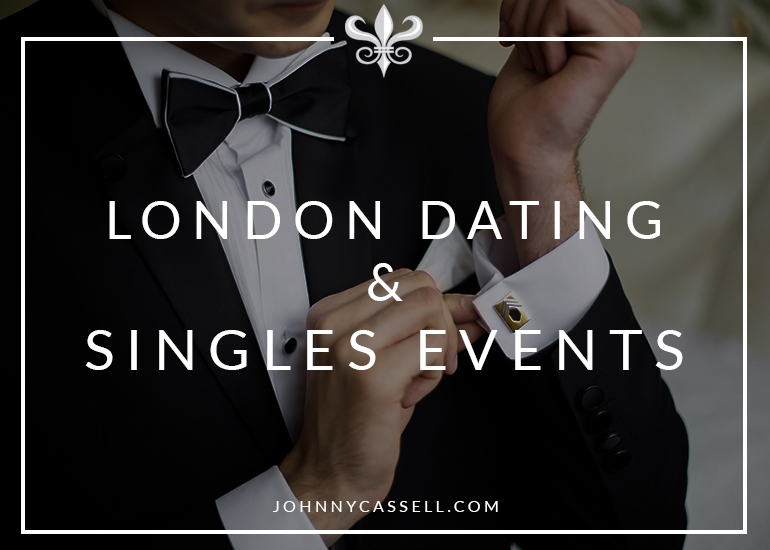 London dating and singles events are becoming extremely popular and I seem to be getting tons of guys asking me tons of questions such as ‘’where can I find the best singles events in London’’? ‘’where and how do I date in London’’? well, I’ve put together a live presentation answering many questions on men’s minds, take a look below to see all the extensive advice I am sharing on a daily basis with my students. Dating in London Town! Ten of the Best Dating Ideas! Are you the kind of a person who loves his city? Well, nothing impresses a girl more than the affection a man has for the place he lives in. You can win her heart over by showing her your city the way you see it, by taking her to all those places that are so special to you. As a city, London offers you many such places, where you can be at ease with your date and have her see the real you. 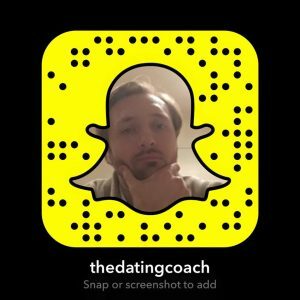 Here are a few of those dating sights. Everyone likes theatre. If nothing else, it will provide enough material for conversation later on whether critical or appreciative. Take her to a West End show and let her take in the atmosphere of the creativity and hard work of all the artists there. Combing this stellar evening with a pre program dinner and you have a sure winner on your hands. The best way to show your love for London is to take her to the British Museum. It will educate both you and her on the illustrious history of the country and the city, and you will leave with London, and, hopefully her, a little closer to your heart. Impress her with your knowledge of the city, and see how far it will take you in the relationship. No trip around London will be complete without a visit to Madame Tussauds. Take her there and show her the amazing skill and talent that goes into replicating the most famous people from all over the world. Also, there’s nothing like being clicked standing next to her favourite actor to make her happy with you. To give her an idea of just how romantic and quiet London can be, take her to St. James Park. Its beauty is enough to provide a highly romantic atmosphere that the both of you can enjoy. The lush, landscaped greenery and the lovely natural habitat will make the both of you peaceful and will help the both of you to open up to each other. Take her to the creative centre of the city the National Art Gallery. Show your love for the city through the knowledge of all its art and its artists, and see how she appreciates it. There is nothing like art to set off the beauty of a date. It will usually be a success. For something a little more adventurous, take her to Tower 42 a place not many people bring their dates to. At 183 meters, the tower itself will astound her. The view of London from within it is another matter altogether. A quaint seafood and champagne bar on the forty second floor provides the ideal place for conversation. Ask her if she liked toys as a kid and you can be sure that the answer will be a definite yes. Then take her to Hamley’s Toy Store, with the mind boggling variety of toys and the energy of happy kids in it. It will definitely bring a smile to her face. Avoid it during Christmas season though, because it will be jam packed. Show her the very essence of London and take her to Tate Modern. With its quaint ambiance and breath taking view, conversation will simply flow over a cup of hot coffee. Show her the wilder side of London and take her to the Detroit Bar. Placed right at Covent Gardens, it boasts of a seductive atmosphere full of cocktails and intimate, dark corners. What are you waiting for? Show her how gentle and accommodating London can be by taking her to Hyde Park. It has something for everyone, catering to every taste. Watch her fall in love with it.